Healing happens best at home. 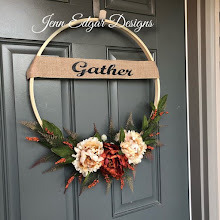 No matter if the ailment is post-hospital, accident rehabilitation, or the common cold, symptoms subside and health returns wrapped in the comfort of familiar surroundings and family love. Add to the speed of recovery with these Etsy up-cycle artists and pass the mending days in good spirits. 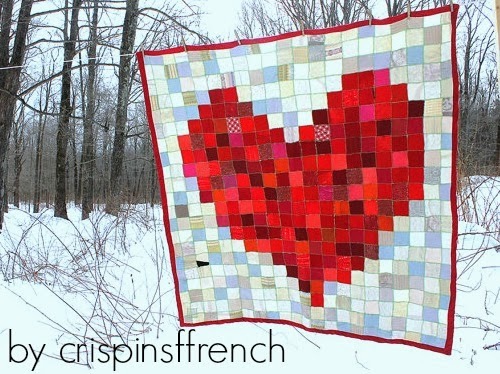 Stay cozy in style with up-cycled sweater quilts from Crispinaffrench. Traditional patterns mix with the soft textures of wool and cashmere to envelop any ailing soul in warmth and cheer. Crispina Ffrench also crafts imaginative soft toys perfect for the wee patient or young at heart! 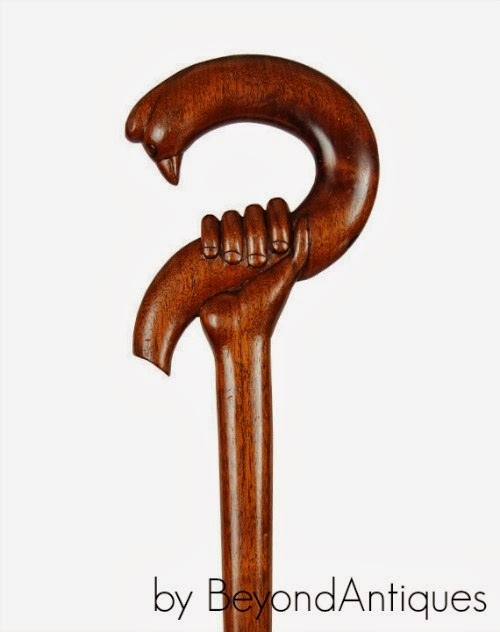 Trade up those metal ambulatory devices for the intriguing richness of carved canes. 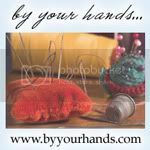 A wooden helping hand can be found at BeyondAntiques. This Etsy vintage shop is also good medicine for the eyes so be sure to linger here browsing items from true vintage to American folk art. 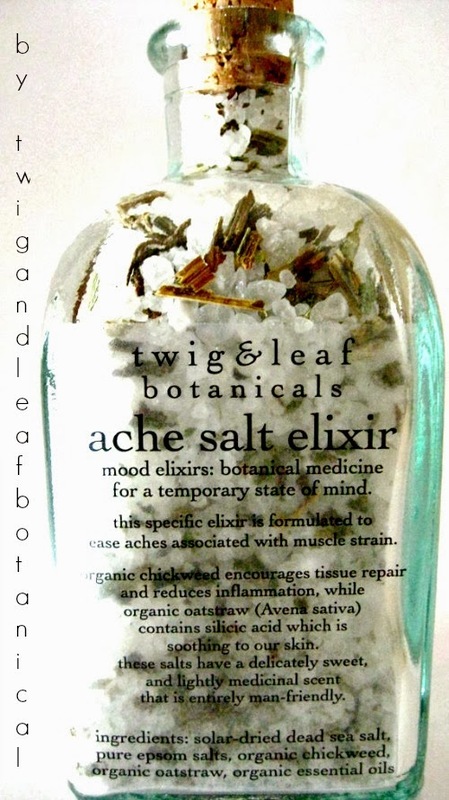 Aromatherapy candles that double shift as sumptuous lotion? Yes, Please! 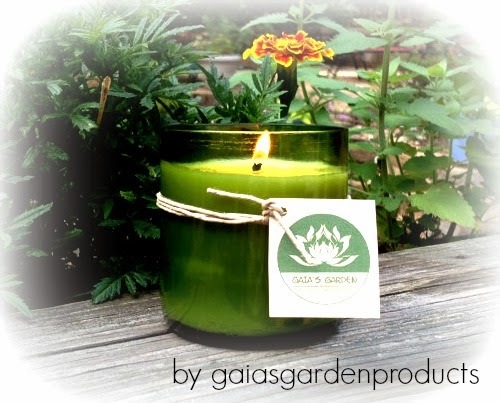 Gaiasgardenproducts crafts soy candles in recycled glass bottles using only American sourced, all natural ingredients. Once the candle is extinguished the warm soy oil can be used as a moisture rich lotion to soothe aching dry skin or maintain that healthy glow. Tablets are a one stop entertainment and connection source during recuperation. HublerFurniture offers stylish help in supporting the tablet. 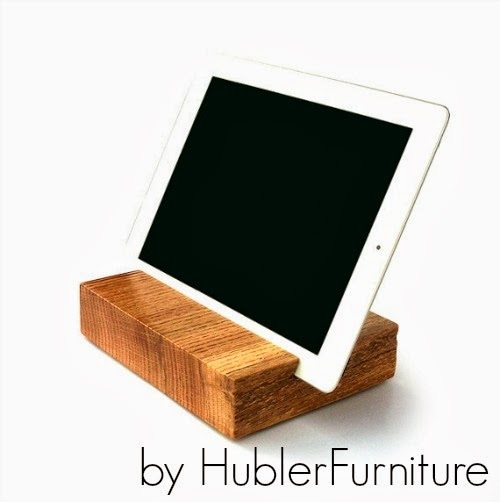 Made from reclaimed wood, Hubler Furniture's iPad stands are designed with natural instinct and a simple elegance perfect for home or office. What is healing without humor? 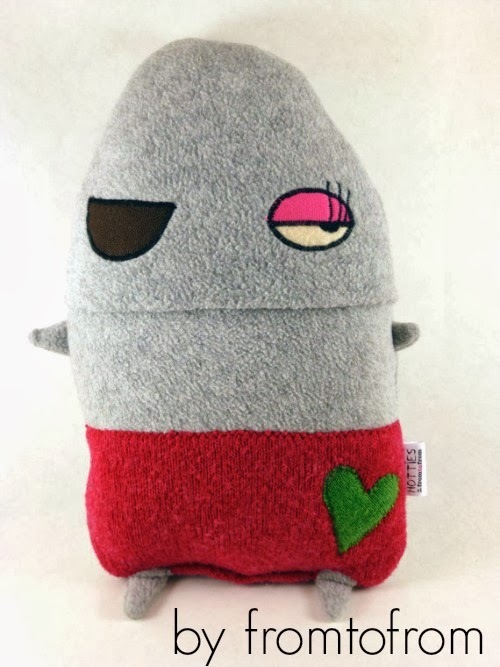 Fromtofrom creates creature comfort hot water bottles certain to ease the pain and rouse a smile. Made from up-cycled fabrics, the Hottie Collection pieces include a German Ecolux glass bottle for ultimate warmth and immediate snuggling. 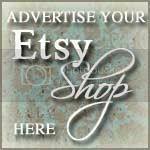 For more fabulous up-cycled ways to save the earth while on the mend search recycled healing on Etsy!